Please Samsung z4 me app download nhi hote kyo. It so nice however it is hard to download . nice app, but sometime cant move to vault ” operation failed, failed to move file, unknown reason”. not enough space rainbow, files WILL move to internal storage, so make sure there is room for them 🙂 I will give it a try. THANK YOU FOR THIS APP OWNER……….! Bhai me apna pattarn bhool gya hu to pls help me bhai…. 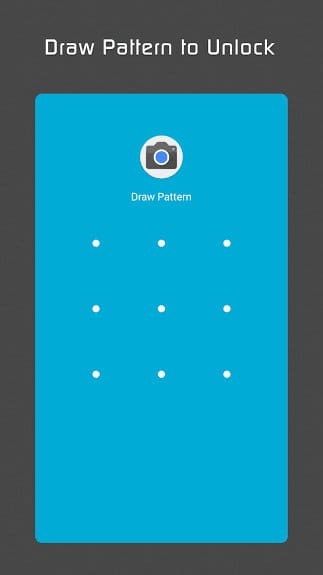 Maine apna app lock icon hidden kiya tha jo ab nhi mil rha …help me…..
tuje koi method pata hai ? Are bhai phone me ja aur ye *#*#12345#*#* dial kar aur app lock mil jayega . Maine apne, aaplock ko hiden kiyaa thaa.. Or ab khul nhi rhaa.. .Jo pswrd btyaa thaa dial pad pay usse be nhi khul rhaa…. Plz maire problem solve kroo.. . I was searching a best locker. l had downloaded but that was not good. when I download this locker I m very happy to find this locker thank God. I had lost my phone’s display and i cannot able see my phone screen, But my important photos are in the app lock. How can i get that photos…..? ?